Video: First Look at the HTC U11! Now that the HTC U11 is no longer a badly-kept secret, you probably want to know if this is a phone you should consider. After all, it sure is pretty, but does it include the types of features you want in a 2017, $700 phone? We took it for a quick spin to find out. What I can tell you after spending some time with the HTC U11 is that it feels very much like a slimmer, more compact U Ultra. That means the design is on-point. In fact, this is one of the sexier phones I think you’ll hold, as long as you don’t look at its front bezels. And yes, the rest of the top tier specs are there, like a super fast 12MP f/1.7 camera, Snapdragon 835, IP67 water resistance, Android 7.1.1 Nougat, and BoomSound. It also features Edge Sense, which allows you to squeeze the sides of the phone in order to get things done. That may sound gimmicky, but I actually think it could be pretty useful on the daily. Overall, I think this is a well-made, well-designed phone from HTC. Unfortunately, it’s expensive and not available at most carriers (Sprint exclusive), so even if it does sound like a winner, I’m not sure how many of you are going to seriously consider it. 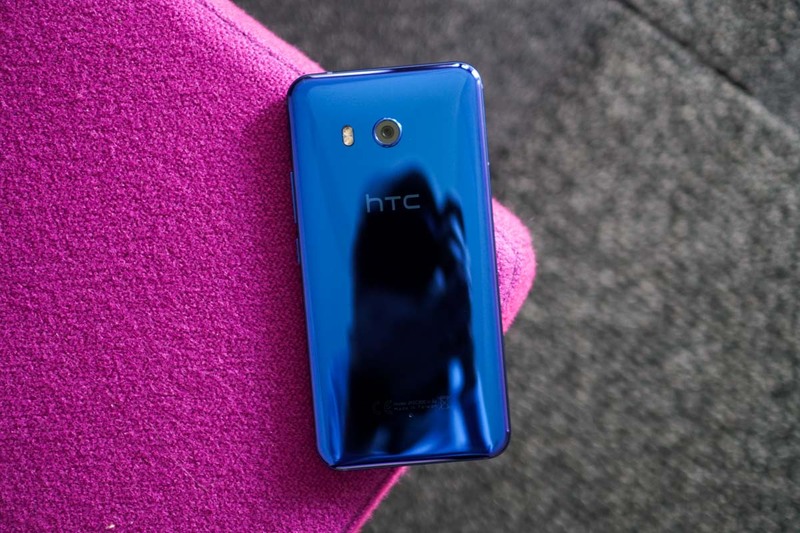 Where to Buy the HTC U11?